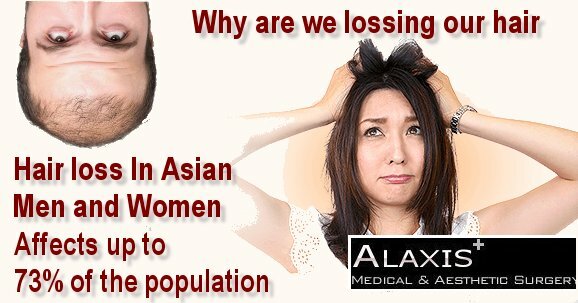 If a woman is seen with hair loss, it is assumed she is not well. 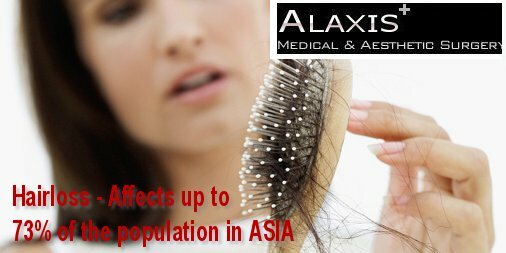 Million of women around the worlda suffer with extensive hair loss and there are many more that have thinning hair as a result of menopause and from medications. In a normal day we lose about 50 to 100 strands of hair. When you experience setbacks like severe stress from a death in the family, divorce, the loss of a job or even a major change in your diet can cause your hair to shed more rapidly than normal. The are other factors that can also cause women’s hair loss like medical issues such as an overactive or underactive thyroid gland or iron deficiency. When a woman goes through menopause her estrogen falls. 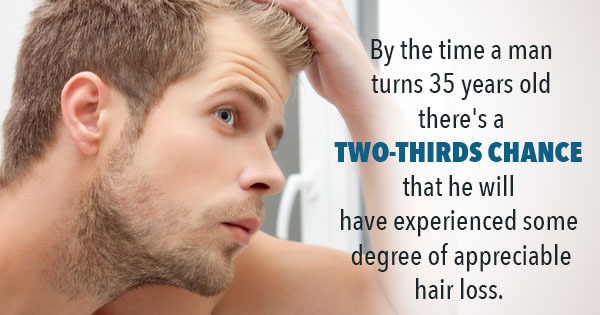 This can cause hair to be to thin as a result. For many women also lose hair a few months after giving birth because of the hormonal changes that take place in the body. We know for a fact that the most prominent hair loss gene is located on the X chromosome only and as a result, baldness is therefore partly hereditary and can be passed down on the mother’s side. What this boils down to is, if your hair loss is hereditary, then there isn’t much you can do about it. Genetic-pattern baldness is not really a disease where you can just stop taking the medication to have the symptoms go away. Most hair loss is due to genetics and not an illness. 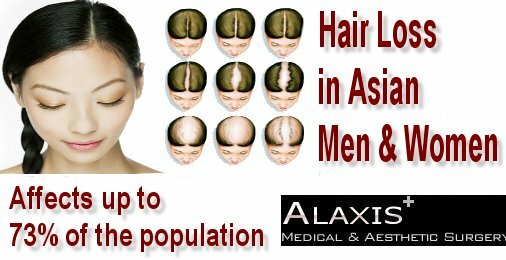 If you do experience rapid hair loss that comes out in clumps or anything like that you should consult with your doctor. Even if it turns out that your hair loss is a hereditary-pattern baldness it is always better to get the ‘all clear’ from a doctor. Genetic hair loss is usually diagnosed by two things; its pattern and by identifying factors like a history of similar type hair loss with your family members. Whether your hair loss is due to genetics or another factor, you don’t need to stress over it. 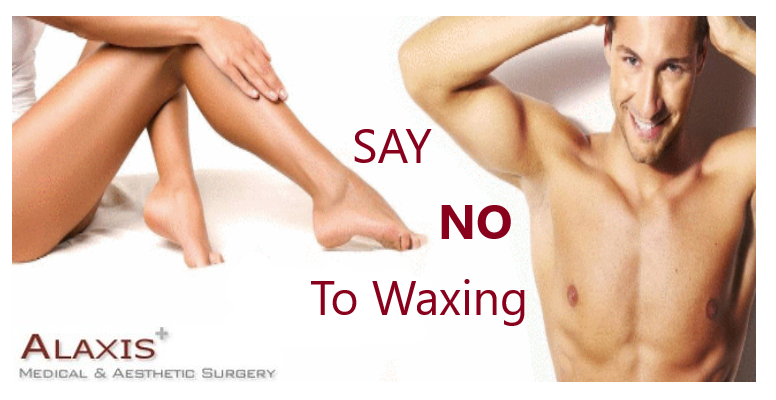 There are many treatments that can slow down or even stop hair loss as well as solutions to restore your hair. Hair loss professionals like us at International Hair Restoration Systems can examine your scalp, determine the extent of your hair loss and work with you to find the perfect solutions for your specific hair loss.